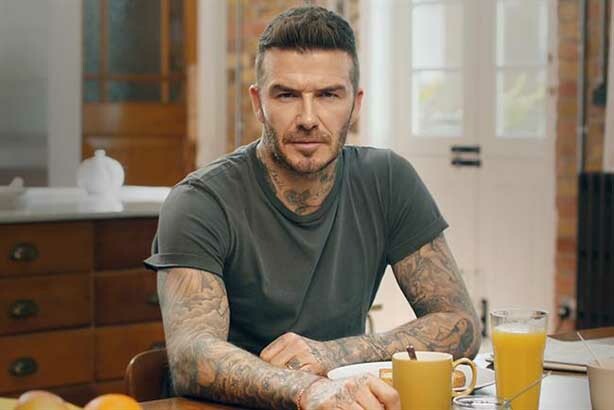 Beckham appears to speak nine languages in Malaria No More campaign but tech used has raised concerns. A 55-second spot by charity Malaria No More uses video synthesis technology to make Beckham appear multilingual. His speech begins in English, then transitions to eight other languages with convincing dubbing. However, the UK company behind the technology used in the campaign, Synthesia, has provoked fears that its software could be used to create "deepfake" videos in which filming of politicians or newsreaders are doctored for fraudulent purposes. In the spot, Beckham "speaks" nine languages as he invites people to add their voices to help end one of the world’s deadliest diseases. Using emerging artificial intelligence video synthesis technology, the viewer hears, via Beckham, the voices of real men and women from around the world, including malaria survivors and doctors fighting the disease, from the UK to China to Nigeria. Synthesia is backed by US billionaire investor Mark Cuban and raised eyebrows last year when, despite politicians' warnings about deepfakes threatening to subvert democracy, the UK government body Innovate UK invested £70,000 in the business. Philips uses Davos partnership to ask: what are your kids' #futurehealth questions?